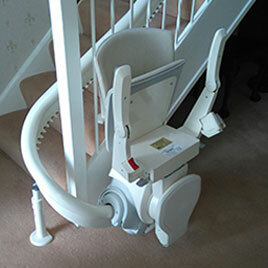 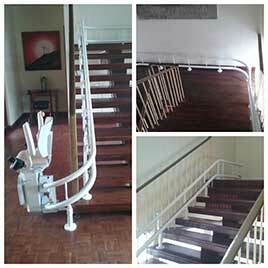 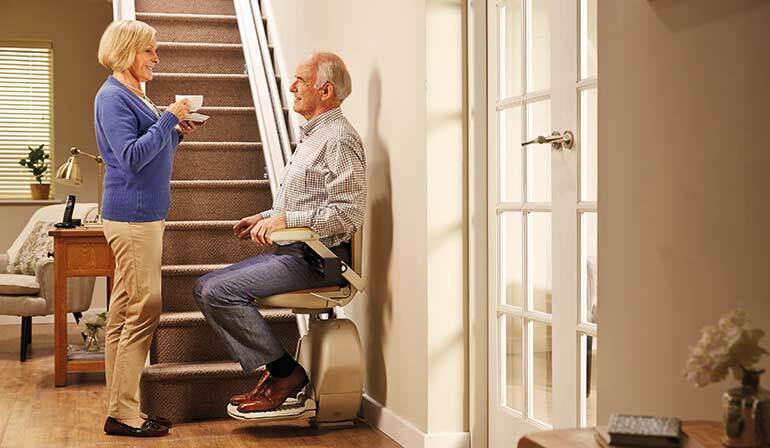 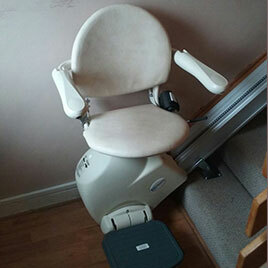 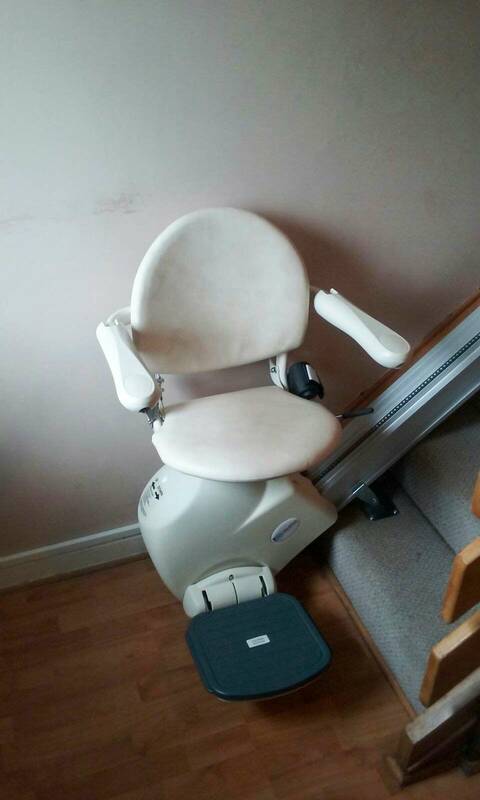 At BM Stairlifts we want you to feel comfortable and assured that you are in good, safe hands. 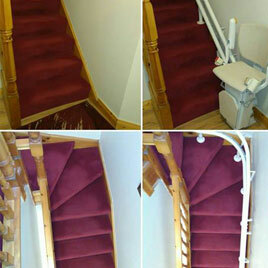 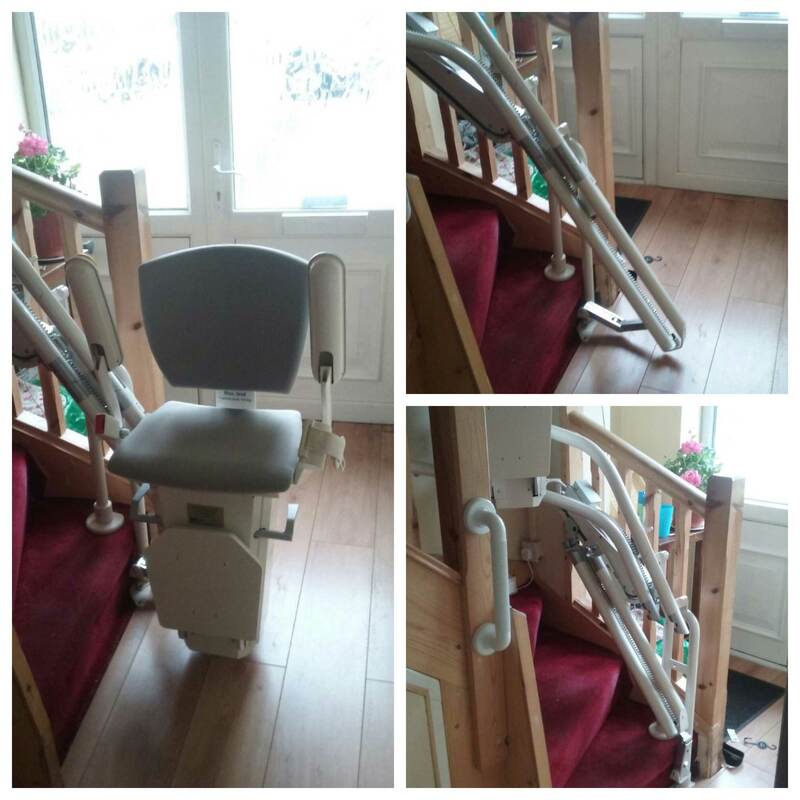 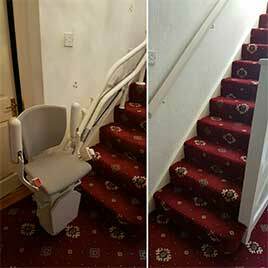 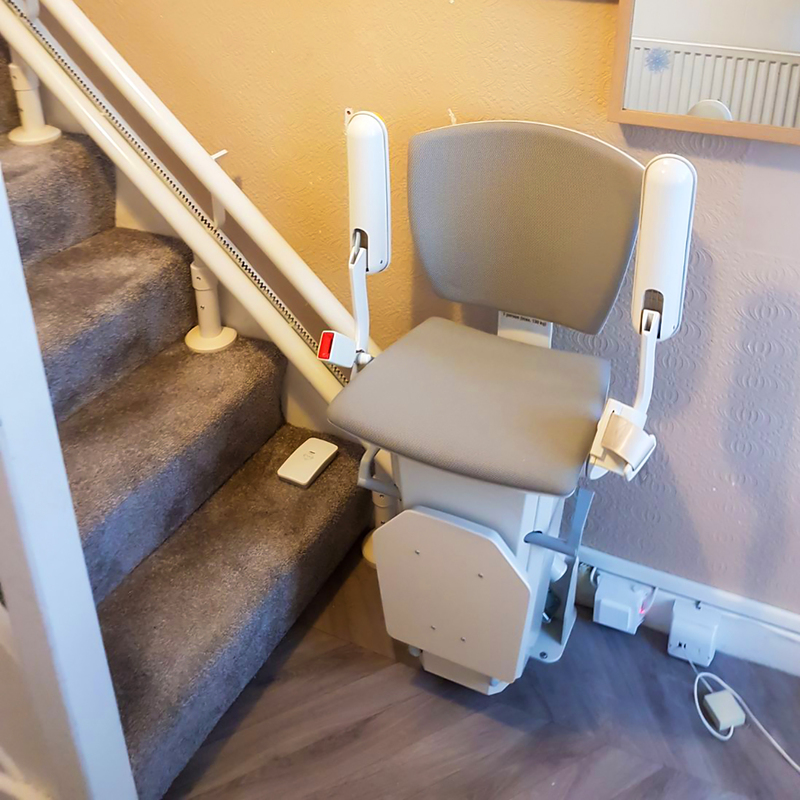 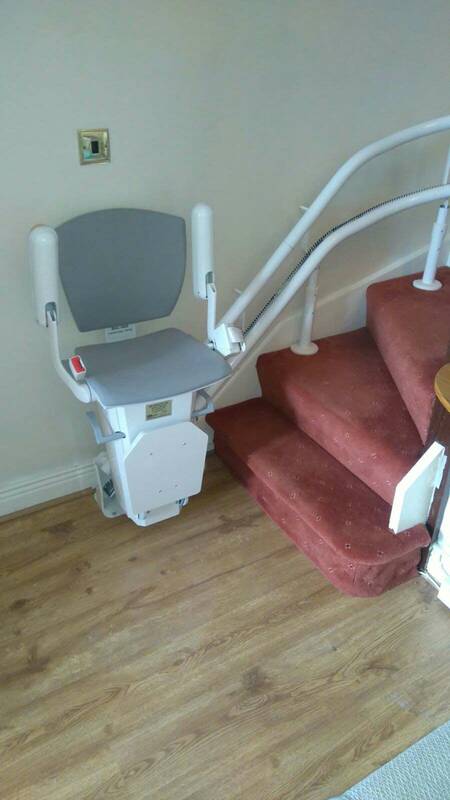 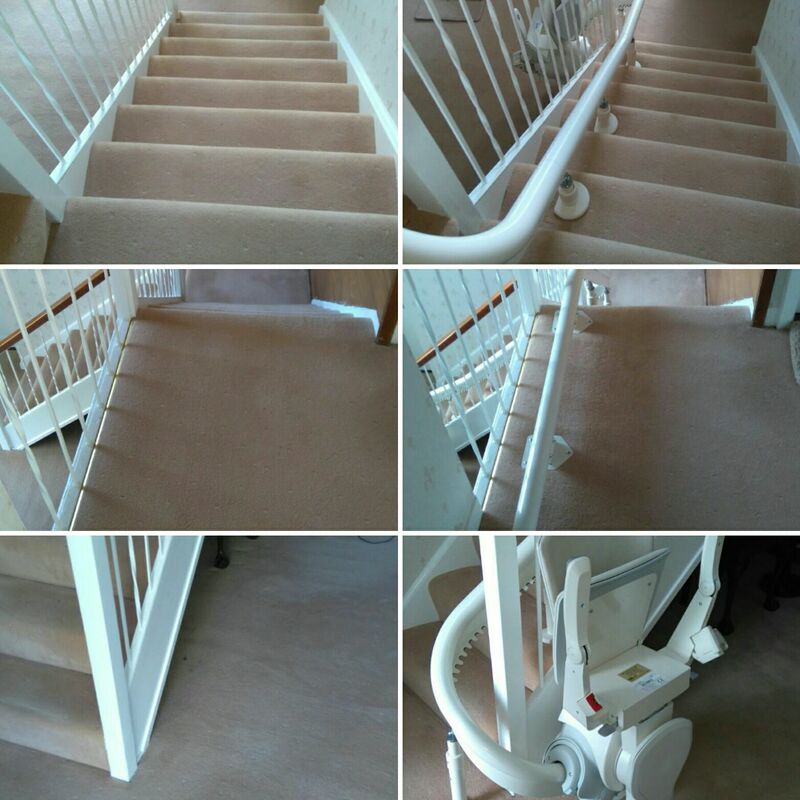 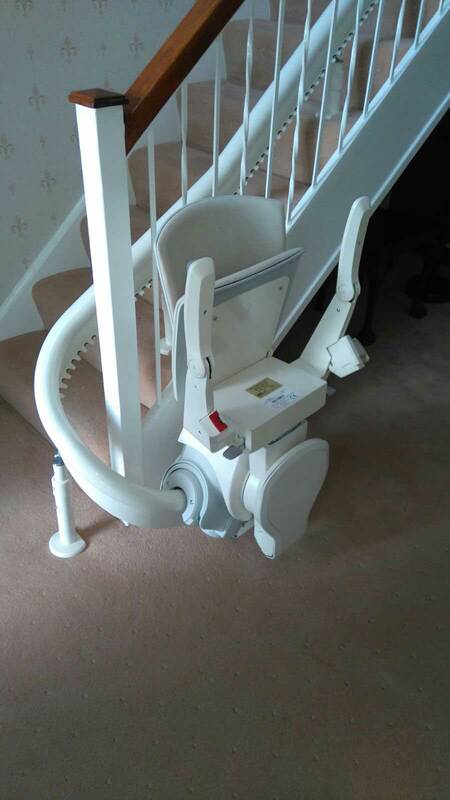 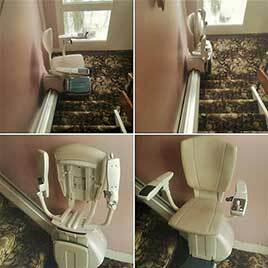 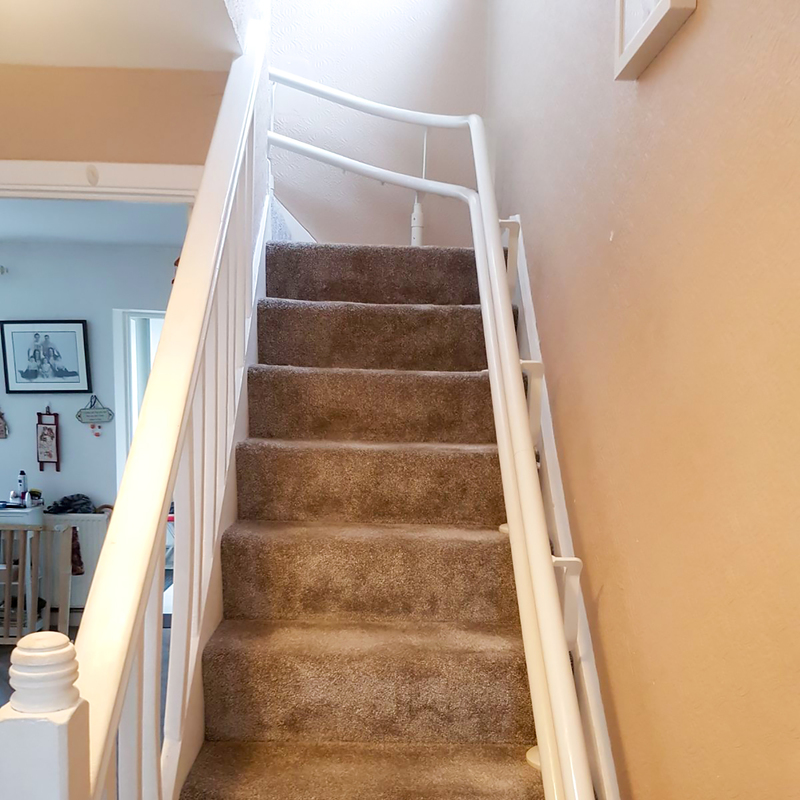 We hope our gallery of stair lift installations, completed by our fully qualified engineers and electricians, are testament to the high standards that BM Stairlifts adhere to. 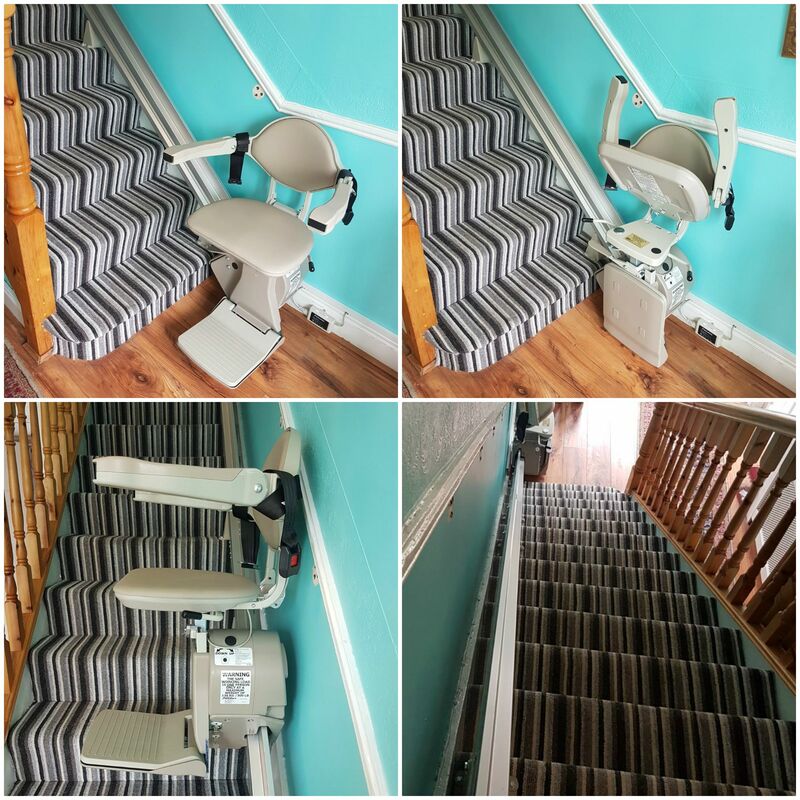 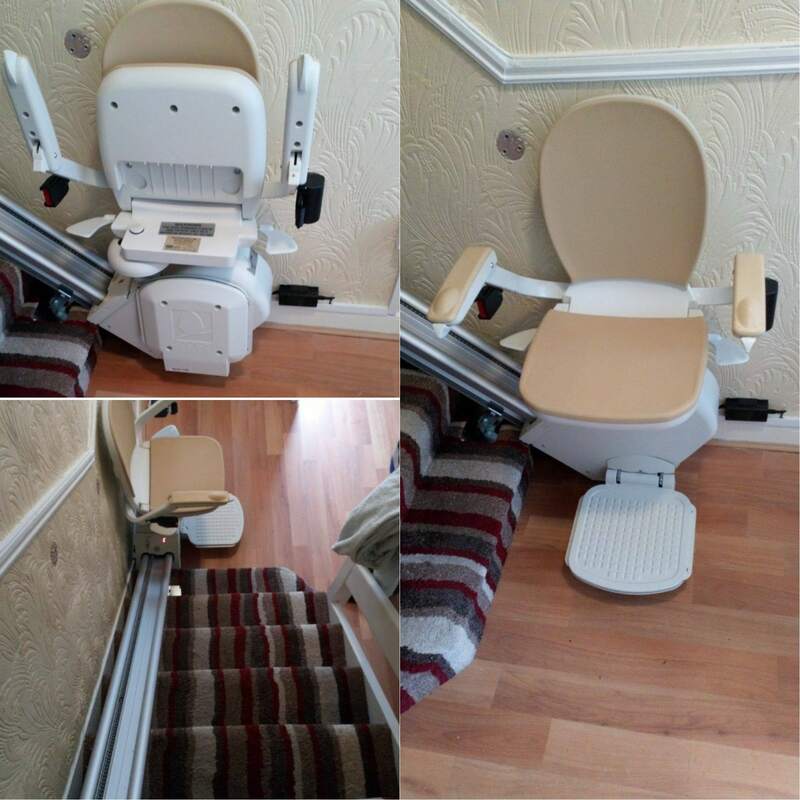 Do check out our Client Testimonials page which contains countless stair lifts installation references from happy stair lifts customers. 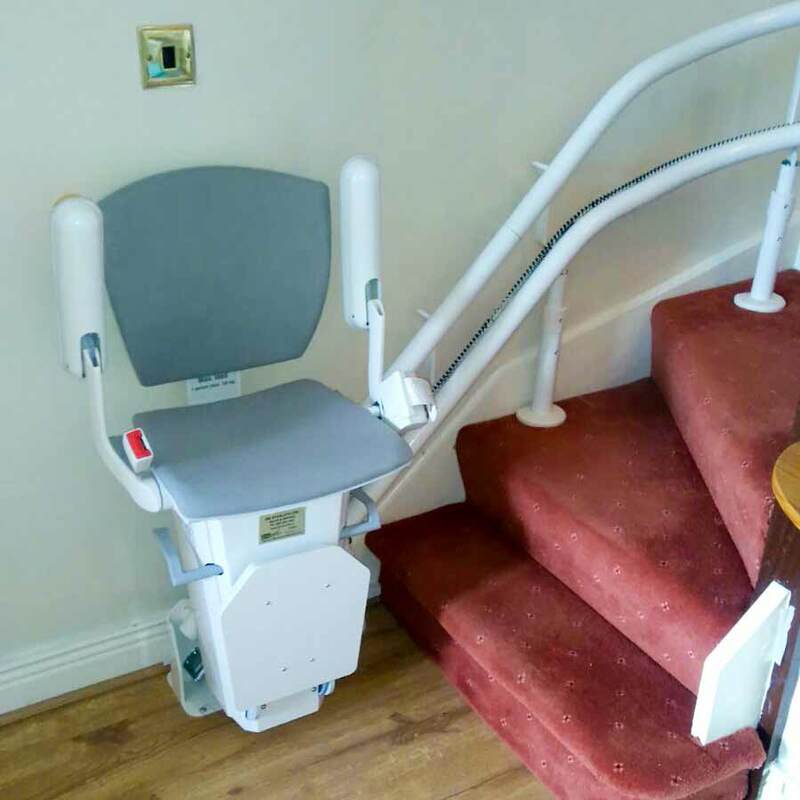 You can also see our corporate clients such as Fingal County Council, the Beacon Hospital and more on our Corporate Stair Lifts page.